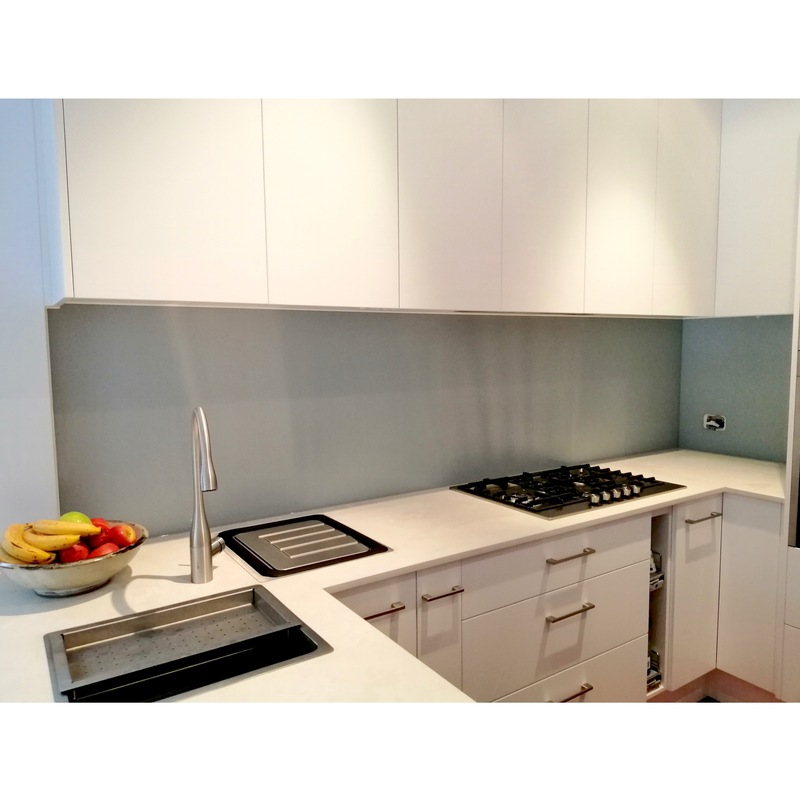 6mm SilkyMatt Toughened Glass Splashbacks installed in Randwick. 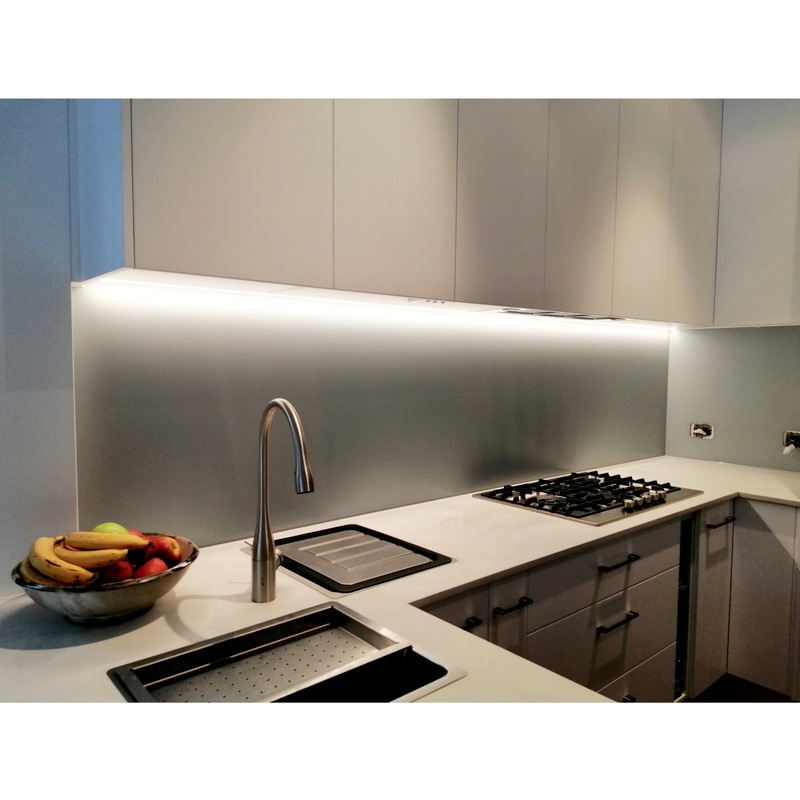 SilkyMatt toughened glass splashbacks are anti-reflective but have a smooth surface. 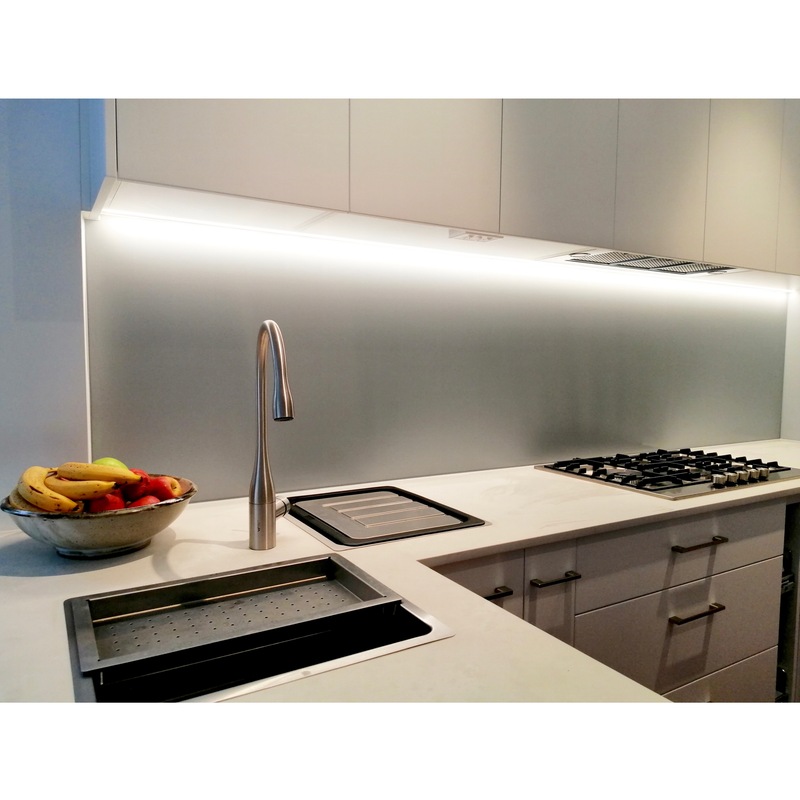 They are also anti-fingerprint and scratch resistant. No extra care needed.